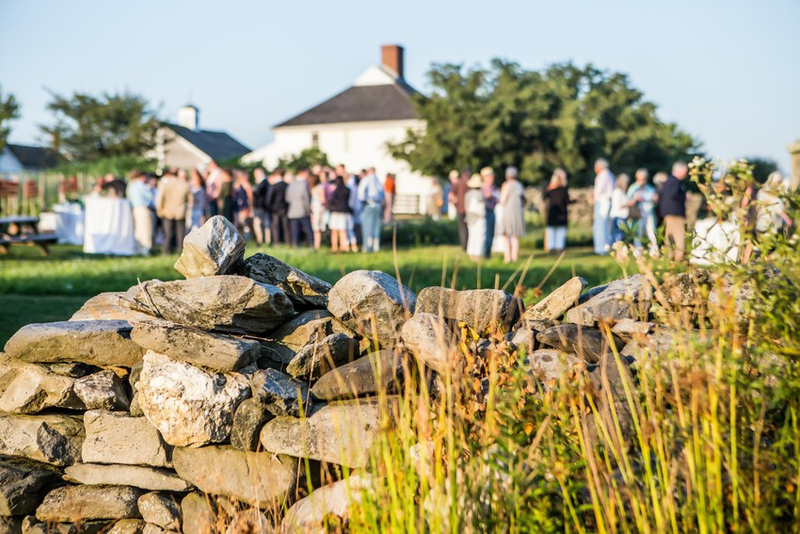 Historic New England’s Feast for the Farms on July 29 raised funds to benefit the preservation and care of Casey Farm and Watson Farm, two of the oldest working farms in Rhode Island. Nearly one hundred guests celebrated summer with festive cocktails in the garden and local oysters courtesy of Ocean State Oyster Festival, followed by a dinner featuring a menu of locally sourced farm-fresh food from Russell Morin Catering and Events. 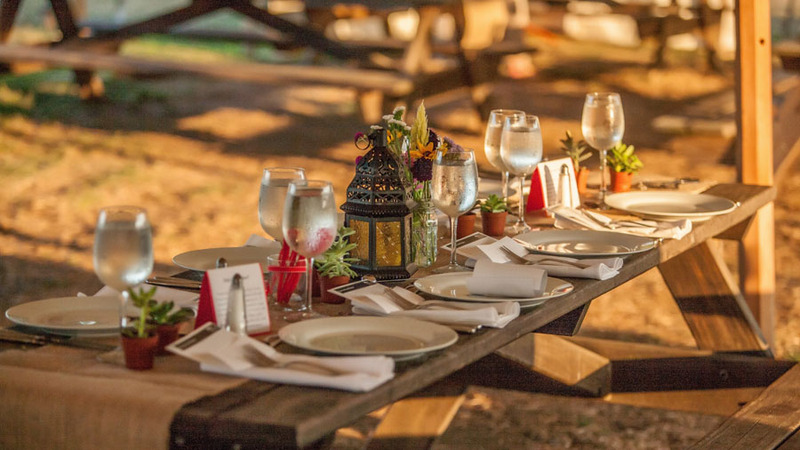 The farm was a magical setting for a summer evening of Rhode Island food, friends, and fun. Funds raised at Feast for the Farms support preservation projects, education, and public programs at Historic New England’s Casey Farm and Watson Farm. Historic New England works to ensure that the region’s historic sites and collections will be enjoyed by the public for generations to come.